Garra Gi Hooded Jacket is especially made from GI material. 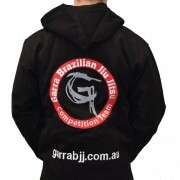 Garra Gi Hooded Jacket is especially made from GI material. 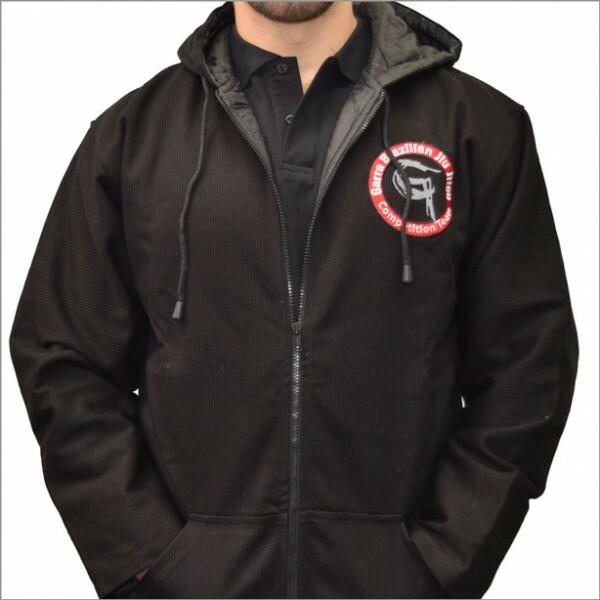 This jacket is a great accessory and is made from durable material, which means it is as tough as any GI. Not only does this jacket make a BJJ statement, it keeps you snug and warm over winter or in colder climates.